Telltale’s The Walking Dead: The Final Season will continue with on January 15, 2019. 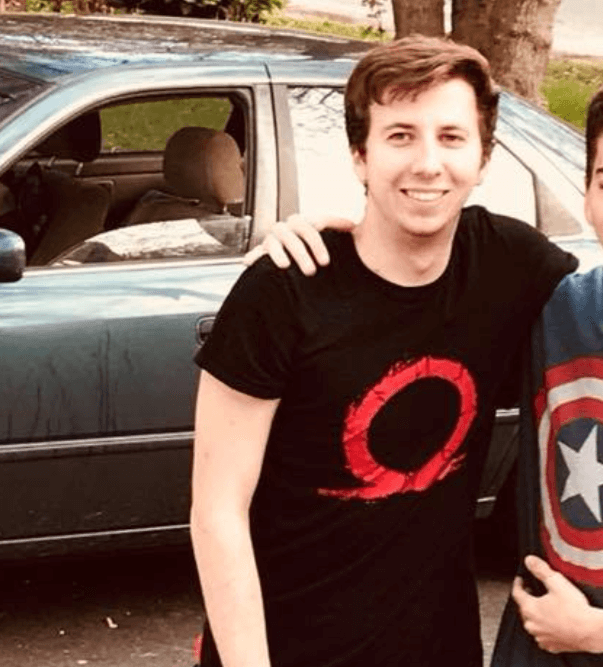 Announced during The Kinda Funny Games Showcase as the closer for the press conference, Episode 3, entitled Broken Toys, is being developed under a team comprised of former Telltale employees. The new trailer features a voiceover from Dave Fennoy, reprising his role as Lee Everett, the titular character from the first season. It featured many of the high points from past Walking Dead seasons, culminating in scenes of Clem and AJ all grown up in the new season. Not much else is known about the upcoming episode, but the first two episodes of the newest season have set a solid bedrock for an exciting finale. 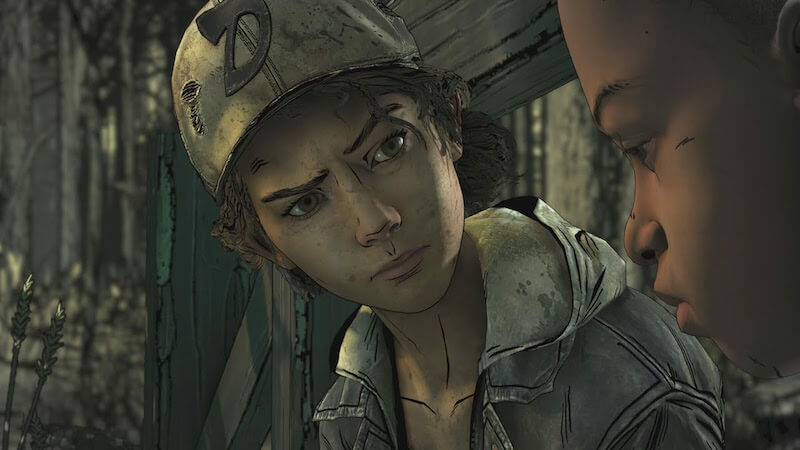 The Walking Dead: The Final Season has promised to wrap up Clementine’s story. This news comes after a monumental breakdown of Telltale Studios, the makers of The Walking Dead game series, The Wolf Among Us, and Tales From the Borderlands. The studio went under earlier this year, ceasing development on all existing titles. This left the development of the final season of The Walking Dead up in the air. Following this, Skybound studios gained control of the IP from Telltale, forming a new studio, Still Not Bitten to give the series sendoff it deserves. Following the closure and subsequent restart of the series, the first two episodes of The Walking Dead: The Final Season were pulled from all digital stores. At this time, most stores have the first two episodes back up for purchase, but Still Not Bitten has promised that they will be available on all platforms before the release of Episode 3. 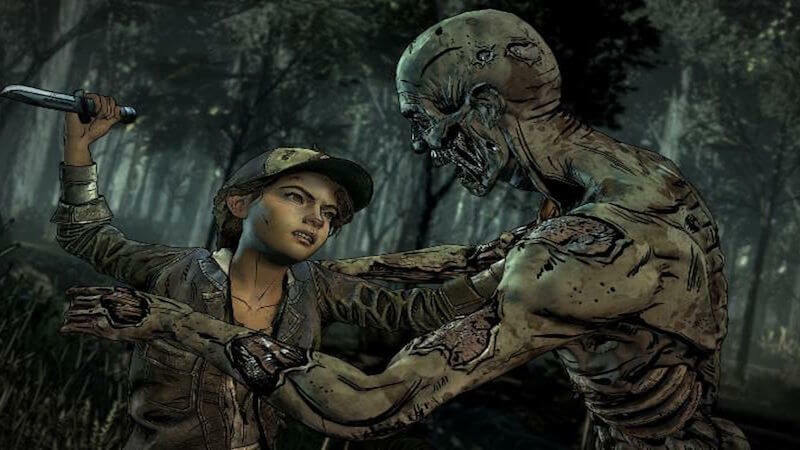 Are you going to hop back into The Walking Dead: The Final Season when Episode 3 releases? 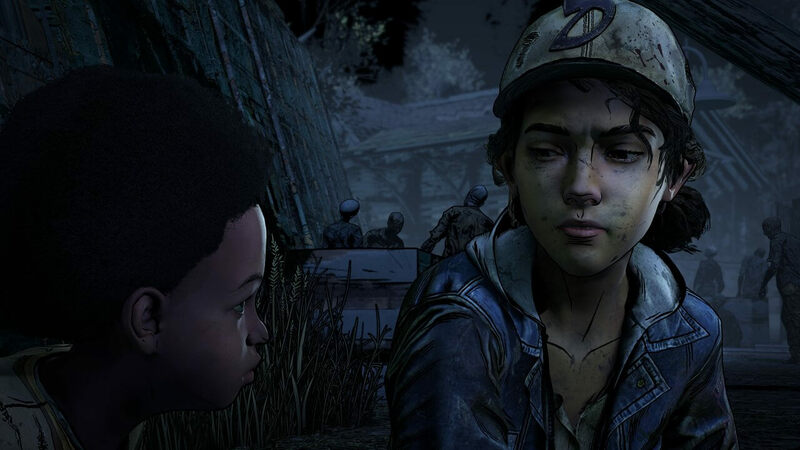 How do you think Clementine’s story will wrap up? Leave a comment below and tell us what you think! For more news on The Walking Dead, be sure to check back to The Nerd Stash.